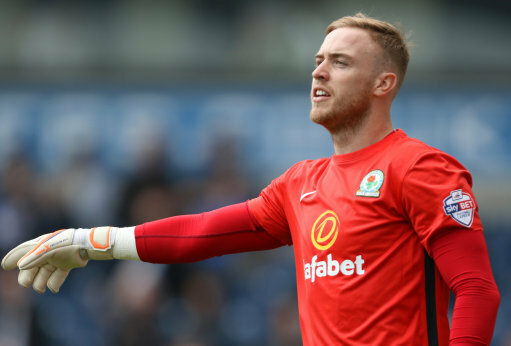 Sunderland are being linked with a move to sign Blackburn Rovers keeper Jason Steele. David Moyes is putting a plan together with an aim to build new side that will win the Championship, and a keeper could well be on the list. Blackburn have dropped down to league one, several of their player will be wanting away which is pretty much the situation Sunderland find themselves. Sunderland are desperate to hold on to their prise asset Jordan Pickford, with Moyes sticking a huge price tag on his head. Also Italian international Vito Mannone looks likely to leave Wearside, Sunderland will need back up between the sticks. Steele knows the North East, as his home town Newton Aycliffe and learning his trade at Boro, the temptation to come home and leave division one could have big pulling power.